When we first decided to embark on our European tour, panic set in about how we were going to educate our daughters. Yes, traveling on its own is an amazing education, but I certainly did not want to mess it up. Their education is incredibly important to us, as is their having a fulfilling and adventure full life, so hopefully we will combine the two. With lots of research and questions asked, we embarked on our homeschooling journey. I read that it is important to find how your child learns best and then tailor their learning with that in mind. So the very first thing we did was to give them this quick and easy test and have based their lessons from this. My oldest daughter responds well to learning by reading and kinesthetics. My younger daughter is also a kinesthetic learner, as well as auditory. All of their learning types work well with traveling, thankfully. We have lots of time to read, we are on a constant “field trip” and have had the wonderful luxury to have many long conversations that we never really had time for (so sad) in the past with our busy schedules. If you are interested in finding more about the test I gave them, it is called the Vark test. I have written about homeschooling already on this blog, but it was before we actually tried it. We now have been going for 3 months and seem to be getting into a routine. Our not so typical routine is to sight-see one day and homeschool the next. Sometimes we school for two days in a row, sometimes we are traveling for two days. We may also spend half the day out and about and half the day homeschooling. We homeschool on Saturday or Sunday too, if needed. The girls definitely like staying in their PJ’s or comfy clothes all day, and I like not having to go through that crazy morning routine, rushing to barely get to school on time. On days where we homeschool our schedule goes something along these lines. After breakfast, we start with some warm up logic puzzles and math word problems. I picked up a few books before we left and one of our teachers gave us a daily math problem booklet. Next, they write in their journals. Usually, there is a lot to write about from their travel adventures. They also have a nature and sketching journal where we have put in leaves and petals that we have found on walks and where they can sketch castles, country flags or anything they want to put in for their memories. We will then do some languages and I have found (through my sister) a podcast called Coffee Break French to be a quick and easy introduction to the beautiful French language. There are many different languages in this series and we will most likely try to learn a little bit for each of the countries we are visiting. To know just your basic hello and thank you is appreciated and really the right thing to do. We just learned some basic Dutch and Flemish greetings. 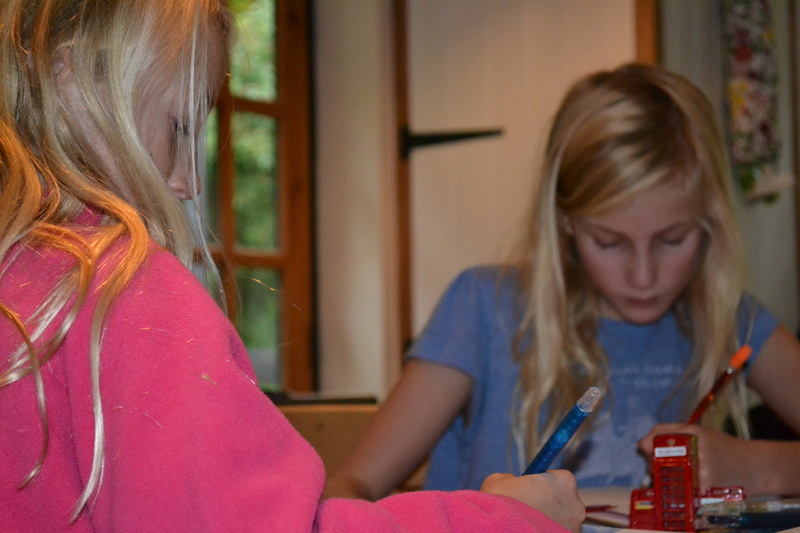 Both girls have really enjoyed learning French and would like to continue with it, when we return back home. After languages, we usually set into the core curriculum subjects with math, science, social science and language arts. All are done online and with textbooks and workbooks. We are using http://www.time4learning.com as our basic online course and have been supplementing with other online sources such as http://www.khanacademy.com and http://www.brainpop.com. We are reading lots of books and both girls are working on writing a story using a fun online site called http://www.nanowrimo.org. They are having a great writing project for the month of November, check it out. We bought several textbooks and workbooks before we left, as well. In addition to the core curriculum, we have been doing small reports on each country that we have visited along with art projects relating to artists from each country. This is probably my favorite part! We have studied Monet when we were in France, John Everett Millais and John Constable when we were in England, Johannes Vermeer in the Netherlands and now Jan van Eyck, here in Belgium. You can really experience where each artist was inspired by walking in their footsteps, viewing the landscapes and cities. It really adds to our understanding. 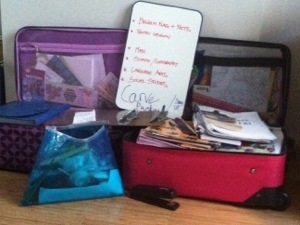 The most challenging part of homeschooling for me has been time, it takes a lot of time to plan lessons. I want to make learning fun for them and we do not have easy access to materials so we have to get creative. It is a good lesson on making do with what we have and it always turns out to be enough. I do get nervous that we are not covering everything as thoroughly as they would be in their public school but it will all work out in the long run, I am sure! We have two carry-on sized suitcases that have become our traveling desks. They are filled with text books, workbooks, regular paperback books, journals, files, writing and art materials along with paper. They are heavy but it is working for us so far. We also have our technological devices…Kindles, an iPad and two laptop computers, one of which lost it’s power cord (it started to smoke) so we need to fix that issue… Having all the correct power adapters are important but it really has been as simple as logging into wifi and we are off. Amazing technology! Overall, I am happy with our homeschooling thus far. I think we are becoming better at it as we go through it. It is still a little odd for the girls to have their parents teach them though, and it is much easier for them to take advantage of us, I readily admit. We have had to lay down some rules and remind them how lucky we are. All in all though, I can honestly say that we are learning so many new things on a daily basis. I feel so inspired and alive. I see all of us growing closer to each other and connecting like never before. With their education, we are so involved that we can really fine tune areas that are needed and explore areas that they are really interested in. It is pretty great! I have never experienced anything like it. Years and years of dreaming, months and months of planning and we are finally here! Although we are in a time zone sort of fog, I think everyone is in agreement that it has been so worth the wait! Since we are here for so long, we can relax and enjoy the moment without rushing to see all the sights, which is a whole different way to travel. Arriving in Paris in the morning, after an overnight flight, we picked up our car for the next six months and headed to a hotel, getting lost but not really worrying about it. 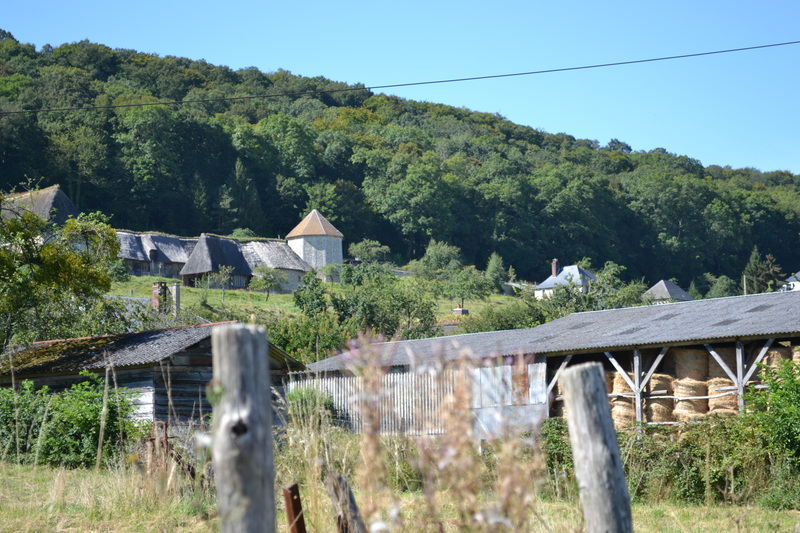 Our little adventure helped us to really get going with trying to remember basic French and was a great introduction for the kids. The next morning we did a quick drive around Paris and saw the Louvre, Notre Dame, Arc de Triomphe and the Eiffel Tower. We will be back to stay in Paris later in our trip, but had to at least drive by some sights and of course, grab a crepe before heading to Normandy. 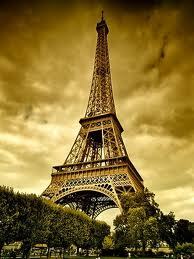 We are all in agreement that Paris is a magical city, ahhhhh! This is where we are staying for the next three weeks. 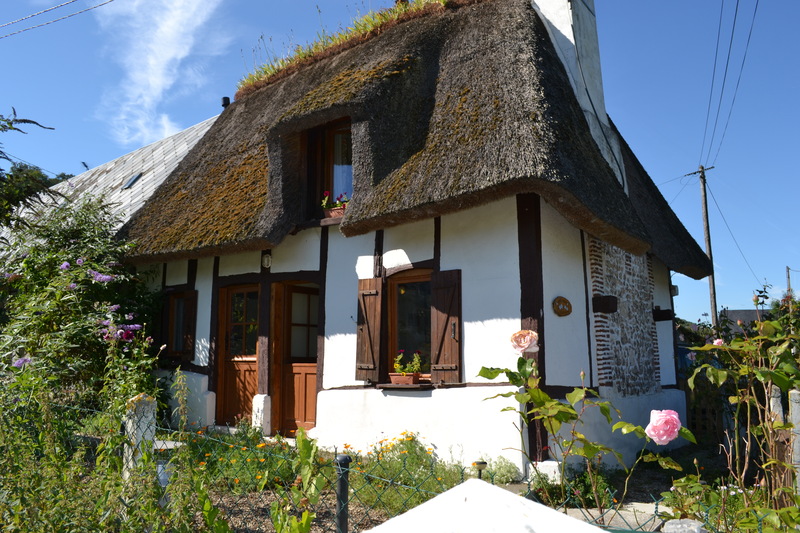 It is such a sweet cottage in a beautiful part of Normandy. We have sheep as our neighbors and the only traffic is an occasional tractor going by. 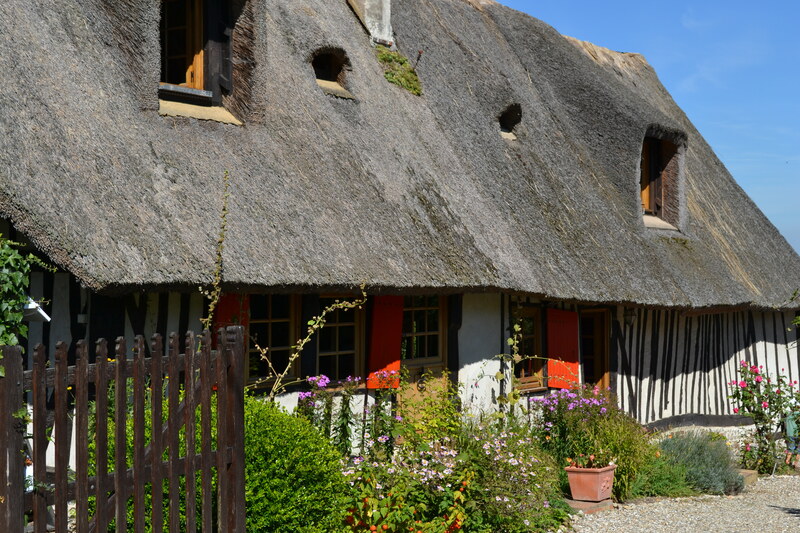 The perfect place to adjust to the time, get started with homeschooling and visit all the amazing places in Normandy. I feel as if I am dreaming! Well we are done with Palm Springs, thankfully! As much as I love Palm Springs and its environs in the winter, summer is another story. There is much to appreciate in the Coachella Valley with its desert landscapes, mid-century architecture and wonderful resorts but as much as you try, the heat is just oppressive and there is only so much of being in the pool (which is the only place that makes being outside bearable). I have had a hard time not being outside, we are very spoiled here in Southern California! We have had fun though and have tried to make the most of the heat. 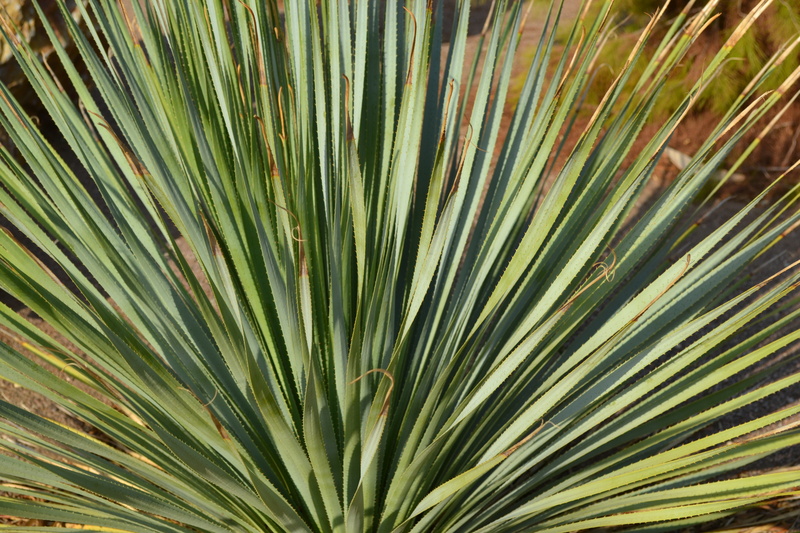 Palm Springs was the best place for us as we try to stay on budget. We do have a pretty big trip planned for the next 6 months so we needed a place where it was easy on the bank account. 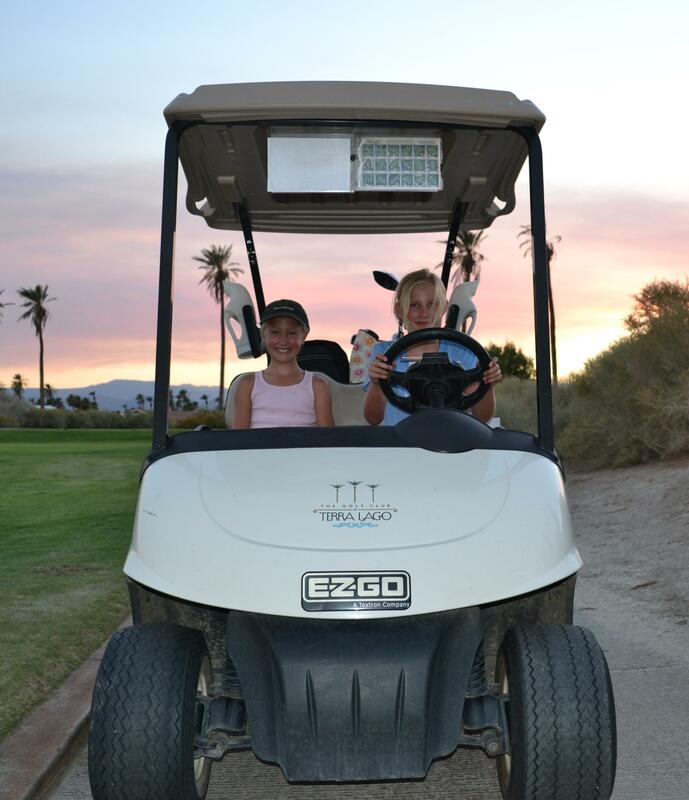 Don’t tell anyone but both girls learned how to drive a golf cart and a golf ball (you can tell people that part) but not the driving the golf cart part, not sure exactly the “rules” for that one. They enjoyed driving the golf carts much more than the golf balls but still did amazingly well, they get it from their dad! Not an easy sport. Takes a lot to get that little ball all the way to that little hole! Trying to come up with fun indoor activities, we headed to the bowling alley, they have got to do something about the slimy finger holes in the balls and the shoes! Just saying…yikes! Now we are in Idyllwild, it is 20 degrees cooler and very nice to see some greenery. Idyllwild is a sweet little town in the mountains with lots of art galleries and great hiking trails. I am excited to be able to be outside without sweating. Next, we head to San Diego to spend our last weeks in the States before heading abroad. Looking forward to seeing family and friends! 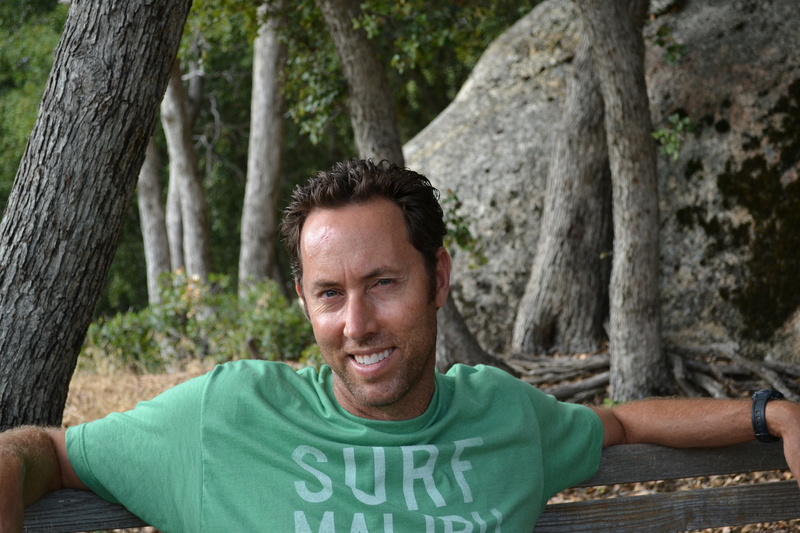 Here is my very handsome husband in Idyllwild. It is so nice and beautiful, such a nice change from the desert! The girls love it here and are out searching for forest faeries as we speak, so sweet! It is strange with everyone getting ready for back to school and we are well, not… So excited for our traveling adventures to begin! Figuring out how to school my children while we are traveling has been one of the biggest concerns of our adventure to Europe. There are so many choices for homeschooling but homeschooling on the road, is a little bit different. In many communities there are homeschooling groups that seem to be very successful but for us, a computer and wifi are what we will rely upon. I only looked into homeschooling because of our extended traveling and may not have looked at it otherwise. Homeschooling definitely is gaining in popularity and since researching about it, I can easily see why. With the unfortunate state of our schools, social issues and the bonus to have such influence on your child’s education, make homeschooling very appealing. We have been fortunate to have had a very good experience in public schools and have been in good school districts. I have the utmost respect for the incredible teachers and principals we have had. Of course, there are always “issues” though and I can only imagine how hard it must be for so many. I definitely now see homeschooling as an excellent option for anyone who may need an alternative type of education. Once we return from our trip and head back into the traditional school system, I will know we have an exceptional “back-up” plan, if needed, and may end up going that route anyway depending on our experience. I have found several traditional schools that are becoming more flexible to the changing climate of education with more independent study programs suited for individual children, I think this is a wonderful trend. It is so great to get out of that box. 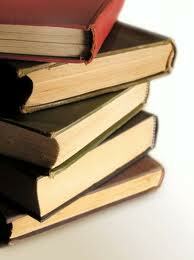 We will be using an online homeschooling program, as lugging around textbooks is not a good option. I plan on supplementing with history, art, foreign language, geography and cultural activities in the countries we are visiting. I am amazed on what there is online these days, really a limitless source of education. I have been collecting an incredible list of online resources and have been using some of them as we finish up the school year in our public school (some are listed below). We will gather all the required standards for our daughters’s grade levels to make sure all our bases are covered. We also have to file a private school affidavit with the California Department of Education, we become a private school. We have to keep attendance records, as well. All of this seems doable but I will keep you posted on how it all goes. Obviously, my children’s education is incredibly important to us and their life experiences are as well. I am hoping the combination of traveling and schooling will open up their minds to the endless possibilities of life. They can do anything they want to do, no limitations. Below is a list of resources that I have found. Some I have used, some I plan to use… Most are free but some do have membership costs. We are going to live in Europe! Well, we are going for it! There is no better time for us to take an extended tour of Europe and we are jumping in. We are going to head out this fall and travel through the following spring. There is a ton of stuff to do to get ready so I plan to blog about the preparation, just in case, anyone else out there might be wanting to do the same thing. We will be homeschooling our two girls (they will be in 4th and 6th grade) moving and living in several different countries and having the time of our lives. 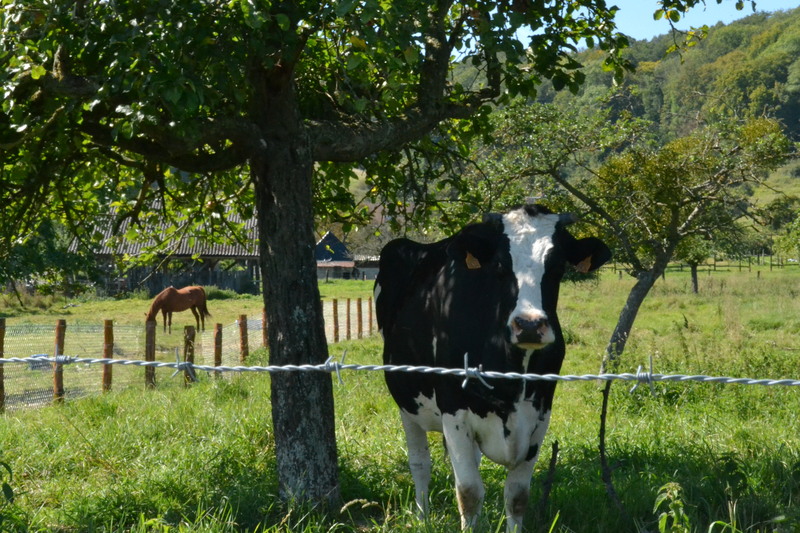 One of our biggest concerns (besides missing our family and friends) is our animals. We have two cats, two small dogs, two fish and two birds, sort of a Noah’s Arc around here… We love our pets and have struggled on what to do with them. We think we have some wonderful temporary homes for most of our animals and are contemplating taking our dogs with us. France, being such a dog loving country, could be fun. I have memories of being in French cafes with pooches sleeping under their owners table in fluffy dog beds. It would be thrilling to have them join us on our journey. I have been researching about a European Dog Passport which is needed before you bring your dog into Europe. In order to get this passport your dog must have a microchip, be vaccinated for rabies and have a “vet check” to make sure they are healthy. Your vet will need to fill out the necessary paperwork to prove that your pet has a clean bill of health. Once you have your pet passport it allows you to travel between many different EU countries. It is important to make sure your dog can handle such a journey. My dogs are great travelers and would rather be with us. Saying this, I know it is a big deal to travel with them so far and I do not take this lightly. We have to stay in pet approved places and make special arrangements with the airlines. It is a lot but I cannot imagine saying goodbye to them for 7 plus months, it is hard enough leaving our other animals. We will definitely look forward to our whole family being together again upon our return. So this is the beginning of what I imagine to be one of the most rewarding experiences of my life. To travel with my family and teach my children the love of travel and the joy of exploring different cultures will change their lives forever. I cannot wait!